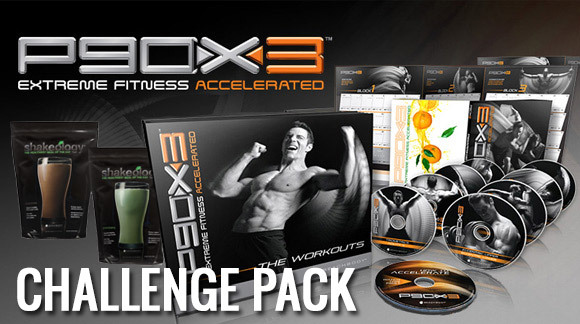 Tony Horton will help you get in the best shape of your life in just 90 days! 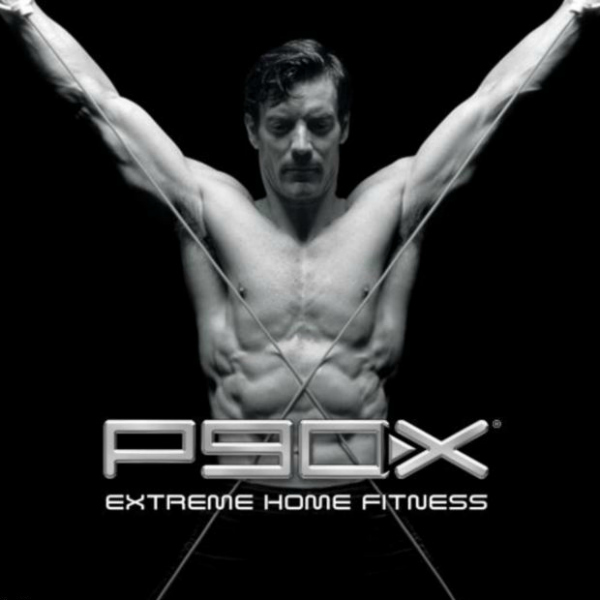 Tony Horton guides you on a 90 day Beachbody P90X journey using the science of “muscle confusion” to challenge your body. You never plateau and the program never gets easy. The P90X workout program includes 12 killer workouts and 3 phases that help you develop skills, coordination, and flexibility to transform your body from regular to ripped in just 90 days. 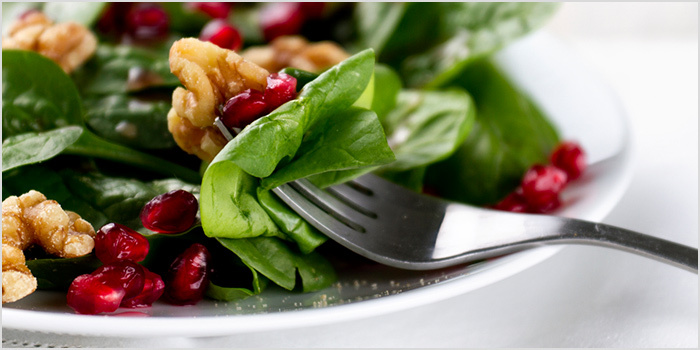 There are multiple meal plans to fit your lifestyle that will teach you how to eat smart. 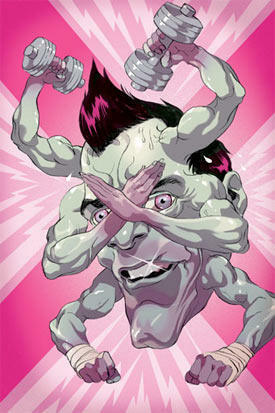 If you liked P90X, you’ll love P90X3! 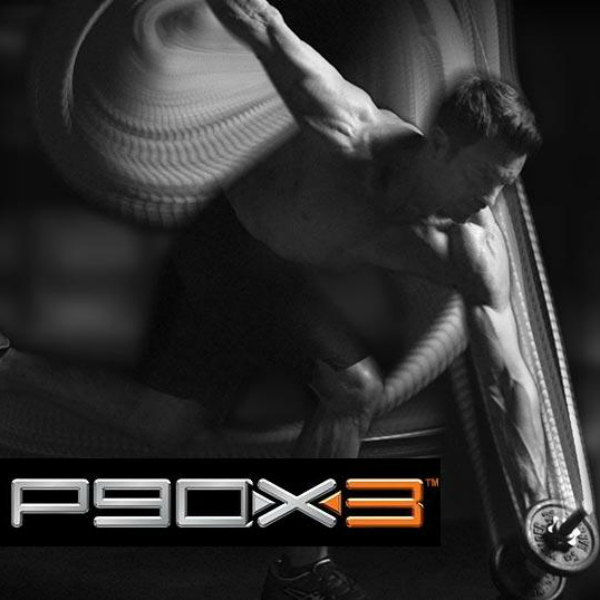 Similar to the P90X workout program, the P90X3 workout is split into three blocks. 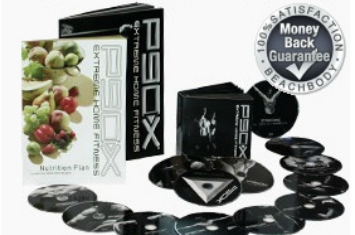 The difference with P90X3 is that all 16 workouts are fresh and only 30 minutes in duration. Plus, the improved Nutrition Guide has vegan options. 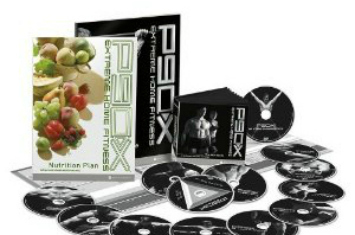 P90X3 is not a sequel to P90X – it’s an all-new P90X Extreme Home Fitness program with intense workouts to get you ripped in just 30 minutes a day for 90 days. P90X3 – 30 Minutes a Day! Does P90X Really Work? Here’s What the ACE Found Out. What’s New with the P90X2™ Nutrition Guide?